For over 20 years, the corner of 15th Street & Olive Boulevard has been a familiar spot for entertainment and dining in the heart of Murray, Kentucky. 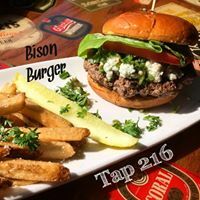 Tap 216 stands as a fan favorite since it's restaurant and bar redesign in 2015. 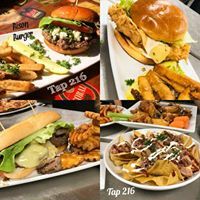 Just steps from the campus of Murray State University, Tap 216 proudly serves families, students, friends, colleagues and lake visitors from the entire region. 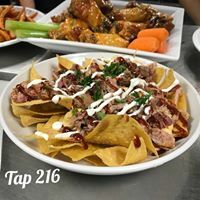 Known for its large selection of craft beers and delicious menu offerings, Tap 216 is the perfect place to unwind with friends in a cozy neighborhood environment.